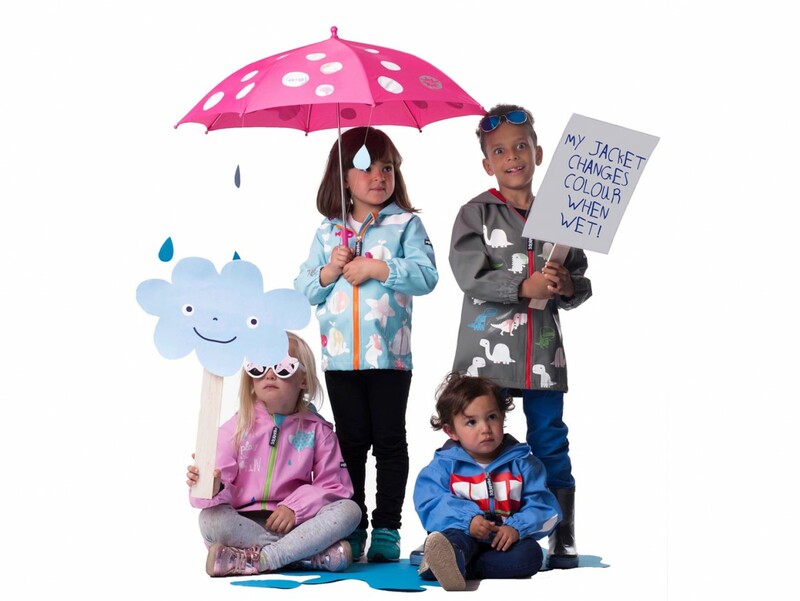 Come check out the amazing new line of colour changing rain jackets, umbrellas and backpacks from Squid London. Made in Fair Trade using unique hand silk screen printing technology. Available exclusively at Chic Angels South Granville. We carry the largest selection of quality kids shoes, boots and rain gear in Western Canada. Baby to Youth sizes. With over 25 brands to choose from you will love the selection for your trendy kids!